The Trust and its partners are now working to determine the best ways to re-vegetate the mined area with native plants and trees, restore about 500 feet of artificially armored shoreline and begin planning for future public access to the Aiston Preserve. 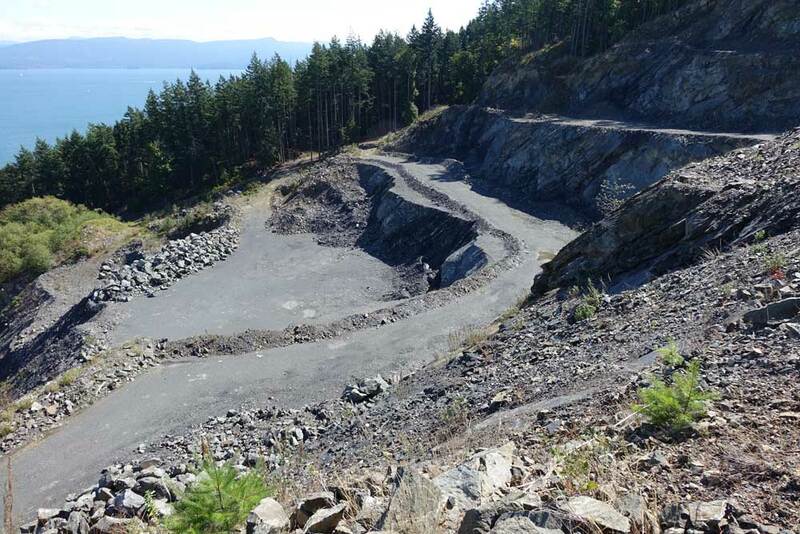 Preliminary findings of a restoration feasibility study were presented by environmental consulting firm Anchor QEA at a community town hall meeting at the Lummi Island Grange in July. Public input was gathered both at the meeting and through a follow up online survey. To see the July 21st Town Hall Presentation, click here.